AAPA would like to congratulate the authors of “‘You’re Asian; You’re supposed to be smart’: Adolescents’ experiences with the Model Minority Stereotype and longitudinal links with identity,” for winning the AAJP 2016 Best Paper Award. The article was published in the June 2016 issue of Asian American Journal of Psychology. The award winners were announced at the 2017 AAPA Convention Awards Banquet by Dr. Bryan Kim, Editor of AAJP. Below is a brief biography of the authors, Drs. Taylor Thompson, Lisa Kiang, and Melissa Witkow, and their reflections on this research experience. AAPA would like to thank and recognize the award winners and all authors who continue to make outstanding contributions to AAJP. Taylor L. Thompson earned a bachelor’s degree from Florida State University in psychology and English—creative writing. She received a master’s in psychology from Wake Forest University and a doctorate in counseling psychology and school psychology from Florida State University. She currently serves as a licensed psychologist for Keystone Behavioral Pediatrics in Jacksonville, Florida. Her research interests and projects have focused on the experiences of youth from diverse backgrounds, including Asian American adolescents, gifted and talented children, and college students with disabilities. 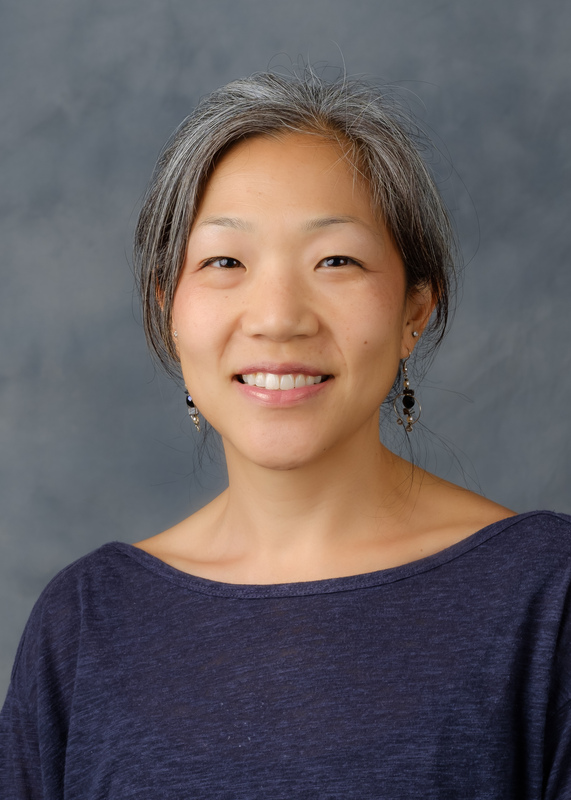 Lisa Kiang is a Professor in the Department of Psychology at Wake Forest University. She earned her Ph.D. in Developmental Psychology from the University of Denver and received her B.S. in Psychology from the University of Maryland, College Park. Her primary research interests are in the intersections of self and identity, family and social relationships, and culture, with a focus on adolescents from immigrant and ethnic minority backgrounds. Major themes include relational or contextual influences on identity formation, and culturally protective factors in promoting development and well-being. 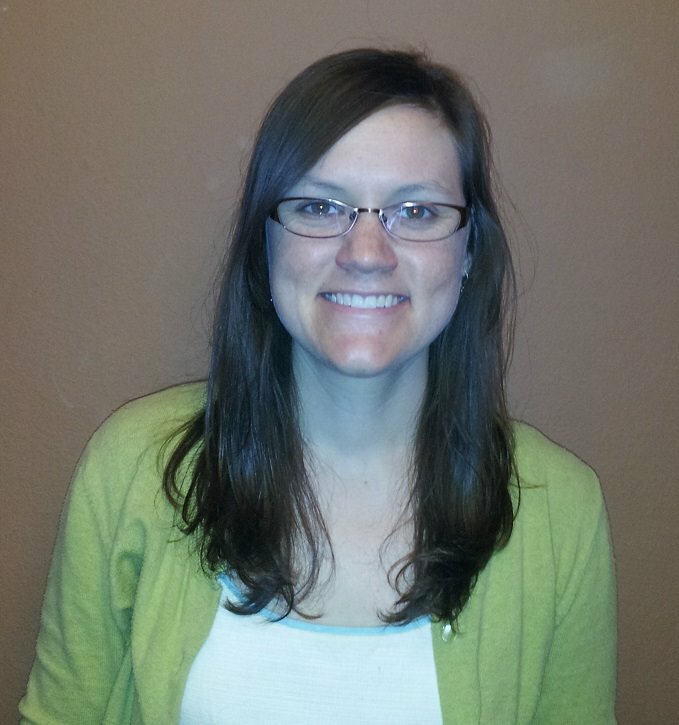 Melissa R. Witkow is an Associate Professor of Psychology at Willamette University. She earned her Ph.D. in Developmental Psychology from UCLA and her B.A. in Psychology from Pomona College. In her research, she studies the intersection between peer relationships and academic motivation and achievement during adolescence, and how adolescents from diverse backgrounds negotiate the demands in their lives. This study grew out of a thesis project that began in our lab a decade ago. As I was first learning about the model minority stereotype, one of the things that struck me was the stereotype’s lengthy history. As stated in the paper, stereotypes of Asian Americans as an industrious wonder group grew out of Chinese immigration in the 19th century. The idea that the thoughts of people over 150 years ago could shape how people treat each other now—like some sort of strange cultural heirloom—interested me almost as much as how the stereotype has evolved over time. Asian immigrants and their ancestors have been viewed as everything from threatening invaders to pleasant high-achievers in America based on what was convenient in the sociopolitical context. After learning all of this, my biggest questions became how youth exposed to such a shifting image felt about it and how the image affected their views of themselves and their backgrounds. To put this idea into action, our initial data collection involved putting some miles on the car traveling to a network of schools in North Carolina, some of which had relatively low densities of Asian American students. Our procedure involved calling down eligible students to a common area in the school (e.g., cafeteria, library). One distinct impression I remember was worrying over the students feeling singled out. Indeed, some appeared nervous or made jokes about being gathered in this way. However, others appeared to feel a sense of pride in being called upon as experts of their own experiences. Our co-author, Lisa, remembers many students feeling pleased that they were being studied and that someone cared about their thoughts and feelings. Either way, the data collection experience really made me take pause and wonder how the salience of this Asian American identity fluctuated for these teenagers minute-to-minute, day-to-day, and in different periods in their lives. Reflecting back now, I wonder what the study results would look like if we started over again today? Given what we know about model minority myths being propped up during times of racial tension, I wonder if the current adolescent generation’s awareness of stereotyping and the salience of their identities has changed materially from our initial group, even just 10 years later? I suppose research on an anthropological artifact like a stereotype will always be a moving target. People constantly change, and so do their opinions and relationships. Luckily for us social science researchers, there will always be ongoing questions to ask!